MU doctoral student Hallie Thompson announced her candidacy Wednesday for the Democratic nomination for the 4th U.S. Congressional District. 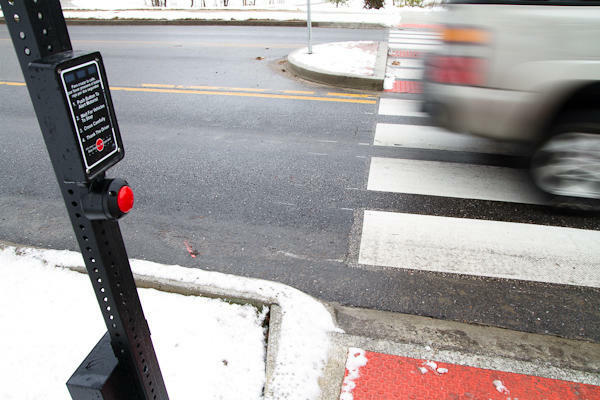 Thompson’s involvement in advocacy for graduate students leads her to believe that many people might feel invisible to their elected representatives, she said. 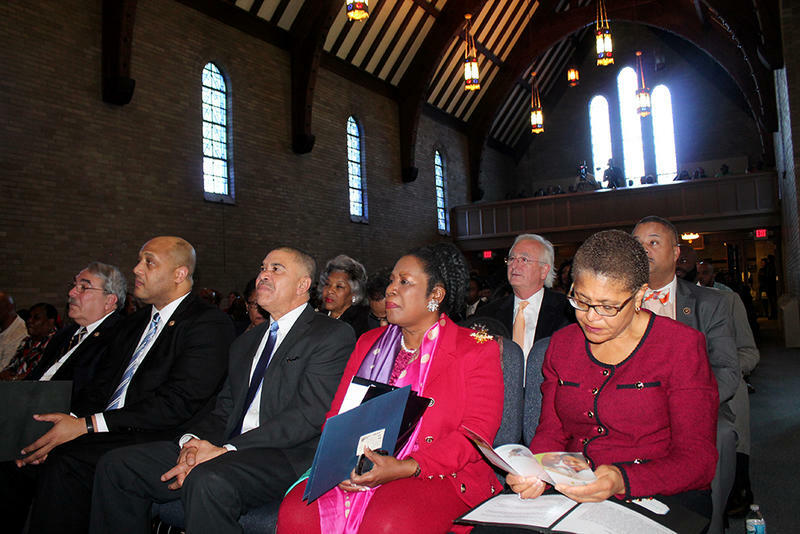 Wellspring United Methodist Church in Ferguson hosted nine members of the Congressional Black Caucus (CBC) Sunday for a service commemorating Rev. Dr. Martin Luther King Jr. The chair of the CBC, G.K. Butterfield, told the congregation that all 46 members of the caucus are committed to comprehensive criminal justice reform. 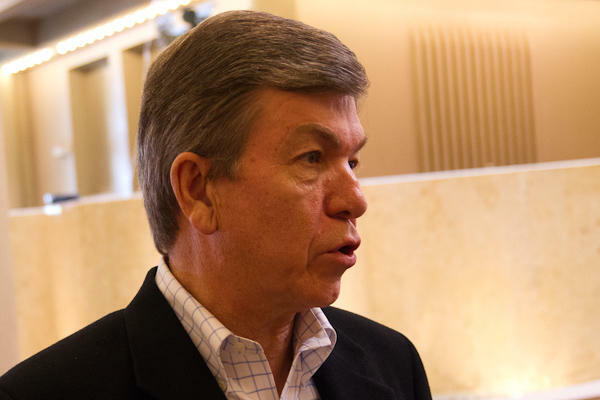 US Senator Roy Blunt hopes Missouri could be one of 8 states to try to make significant changes to how mental health issues are treated in clinical settings as part of a 2-year pilot program. But that program still needs to be approved by Congress, and it’s been lumped into a bill seeking to address looming cuts to Medicare payments to doctors. McCaskill frustrated by farm bill "in limbo"
U.S. Senator Claire McCaskill of Missouri says she will spend much of the August congressional recess talking about the farm bill, which is hung up in a legislative impasse. 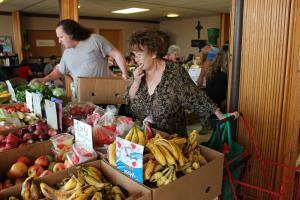 Hopes are dim for compromise on the legislation after the Senate approved a five-year plan regulating farm programs and food stamps, but the House signed off on a bill dealing only with farm programs. 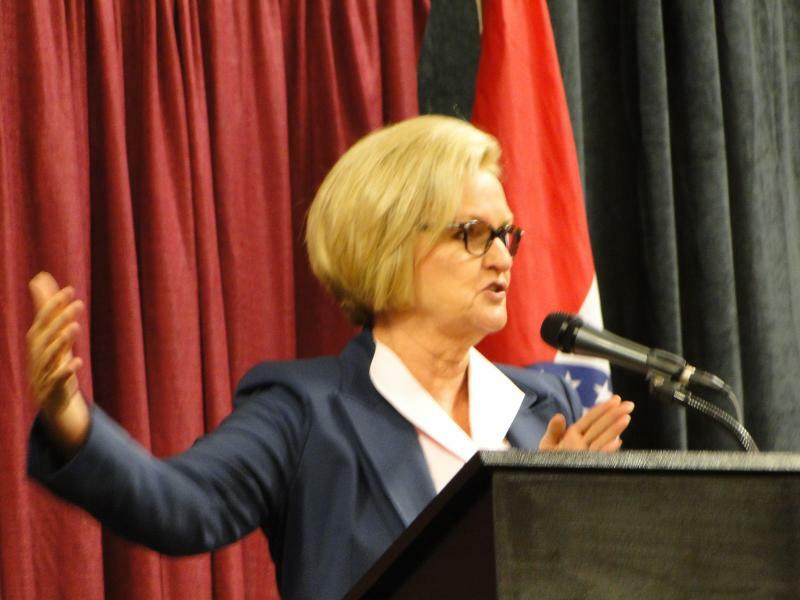 McCaskill says Republican efforts to make sharp cuts to the food stamp program are holding up the farm bill, which she says is unfair to farmers in Missouri. Congress has given final approval to new oversight requirements for wartime contracting that had been sought by Missouri Sen. Claire McCaskill. 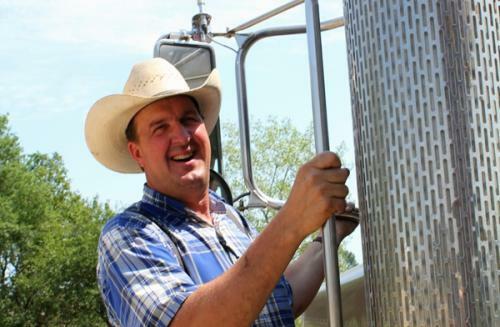 With Congress going back into session, farm groups are demanding action on a new farm bill. The current law expires at the end of September. But an issue that goes beyond the farm is edging in on the debate. 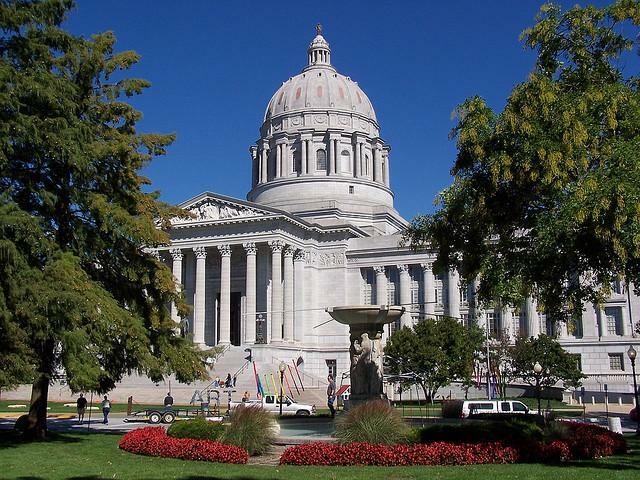 Missouri's House and Senate disagree over budget cuts. 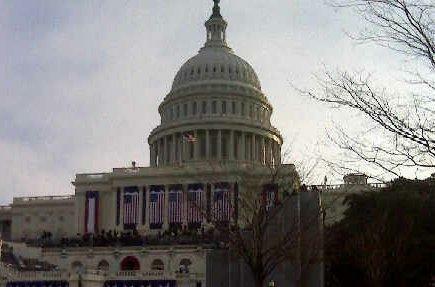 Missouri members of Congress oppose military base cuts or relocation. A proposal limiting tanning bed usage among teens divides Missouri House members. St. Louis attorney Ed Martin is dropping his congressional campaign to instead seek the Republican nomination for attorney general. Legislation that would change Missouri’s workplace discrimination standards is getting attention this week by both State House and Senate members. The Missouri Supreme Court heard three lawsuits Thursday that seek to erase new maps drawn during last year’s redistricting processes. Missouri Senator Roy Blunt said with the defeat of two balanced budget amendments today, Congress has reached a “generational moment”.